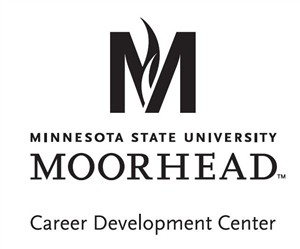 On Thursday October 29th the Fargo/Moorhead Tri-College will be hosting the CareerX Event at NDSU. This event is a conference put on by the Tri-College to help students prepare and explore their future careers. The different sessions within the event will focus on topics such as networking, interview skills, and how to personally brand one self. Breakout sessions during the event will be hosted by local professionals and the keynote speaker, Mark J. Lindquist, will speak on the topic of Passion! 8 Steps to Finding Yours. The event begins at 3:00pm and ends at 7:30 pm after a networking social and an etiquette dinner. Below you will find the event agenda and a few links to more information. World Energy Day is an education and awareness focused day. On this day countless people, companies, countries, and cities around the world are dedicating themselves to saving energy. Sustainability, conservation, and effectiveness are the main focuses of this day. These factors come into play in countless ways. City planning, electrical grid design, individual and public use are just a few areas to keep in mind when thinking about energy usage. Countless events are being hosted around the world today and a plethora of information is available to all. If you would like to do you part to help the initiative the first step is to take part in energy saving activities. These activities can be something as simple as turning a light off when you leave room. The steps taken by the public to conserve energy and focus on sustainability will also help with climate change. The efforts we make now will help future generations thrive for many years to come. 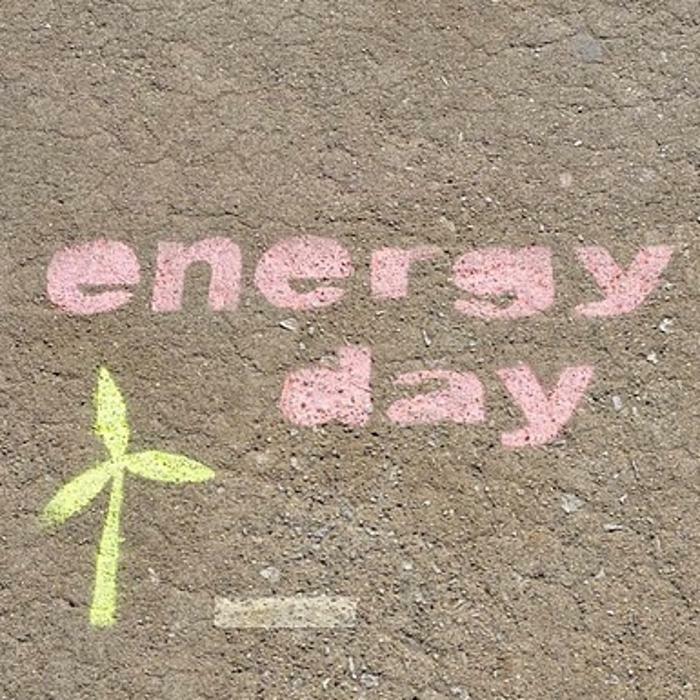 To learn more about what you can do or to learn more about World Energy Day please visit the link below. Once in eservices click Courses & Registration on the left hand side. Once you are here you can search for different classes based on the subject. You can add different classes to your cart until you decide which ones to take. Once you have decided on classes, you can go to Review My Plan and select the courses you wish to register for. This is where you are going to need your access code. Just follow the onscreen instructions from here to complete registering for your classes. Every year on October 16th World Food Day celebrates the creation of Food and Agriculture Organization of the United Nations (FAO). FAO was created in Quebec, Canada in 1945. 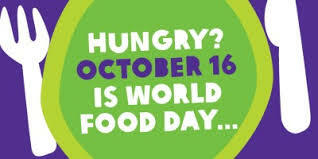 World Food Day has been celebrated in almost every country since 1979. We come together as one to try to eliminate hunger in the world, because when it comes to starvation every life lost is one too many. Some ways that people celebrate World Food Day are hunger walks, World Food Day dinners, meal packing events, and food drives. Wondering why you should care about chronic hunger? You should care because having food is a basic human right, but 1 in 9 people worldwide suffer from chronic hunger. The people who suffer most are also the most vulnerable. 60% of the hungry are women, almost 5 million children under the age of 5 die of malnutrition every year, and 4 in 10 children in poor countries are so malnourished that their bodies and brains cannot develop properly. World hunger can be eliminated in this generation when we all take a stand. Great progress has already been accomplished since FAO has been founded. If women farmers had the same access to resources as men, the number of hungry people in the world could be reduced by up to 150 million. Under-nutrition is a factor in more than a third of deaths in all children under the age of 5. 40 countries have already met the millennium development goal #1, reducing the number of hungry people in these countries by half. 1/3 of the food produced in the world for human consumption every year- approximately 1.3 billion tons is lost or wasted. Today, October 15th, Ann Malmberg “87 will be receiving the Eva Vraspir Excellence in Nursing Alumni Award. 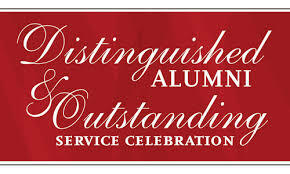 The award ceremony will be held at the Distinguished Alumni & Outstanding Service Celebration in Comstock Memorial Union Ballroom at 5:30pm. Tomorrow. October 16th, Ann Malmberg “87 will be a panelist in the Fox Recital Hall at 1:00pm. Malmberg is the regional director of community health at Essentia Health in the west region where she is set with the task of collaborating with other partners to improve the health of our communities. Malmberg graduated from the University of Minnesota in 1997 with a master’s degree. She has also worked at Essentia as the vice president of Patient Care Services, Hospice of the Red River Valley as the director of patient care and at Dakota Clinic as the director of nursing. A reception will follow the panel discussion. Please join us to see what an alum with a degree from the MSUM Nursing program has accomplished! SNHL Hosts CCNE Accreditation Team! MUSM’s School of Nursing and Healthcare Leadership is currently undergoing our re-accreditation process. The Commission on Collegiate Nursing Education (CCNE) accreditation team arrived on Tuesday and has been very busy since. Their time at MSUM will be filled with a variety of meetings with students, staff, administration, alumni and faculty. The team will also be visiting several classes, specifically those for the RN to BSN program. The three member team consists of Dr. Norann Planchock (team leader), Dr. Tammie McCoy, and Dr. Karen March. The School of Nursing and Healthcare Leadership is very excited to be hosting this highly qualified team of nursing educators and looks forward to the exciting days ahead. Friday is the final day of the CCNE accreditation team’s visit. The students, staff, and faculty in the School of Nursing and Healthcare Leadership would like to thank the three individuals of the team for the time and effort that they have put into this process. RN-BSN Program Application Deadline Fast Approaching! The deadline to apply for Spring 2016 admission to the RN-BSN Program is October 15th. 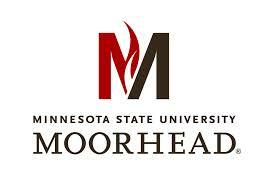 To apply to the RN-BSN program, students must first be admitted to Minnesota State University Moorhead, after which they will fill out a separate application to the School of Nursing and Healthcare Leadership. Applicants to the RN-BSN program must be licensed RNs or eligible for licensure by the RN-BSN program start. A minimum 2.75 cumulative (overall) GPA is required to be considered for admission to the program.